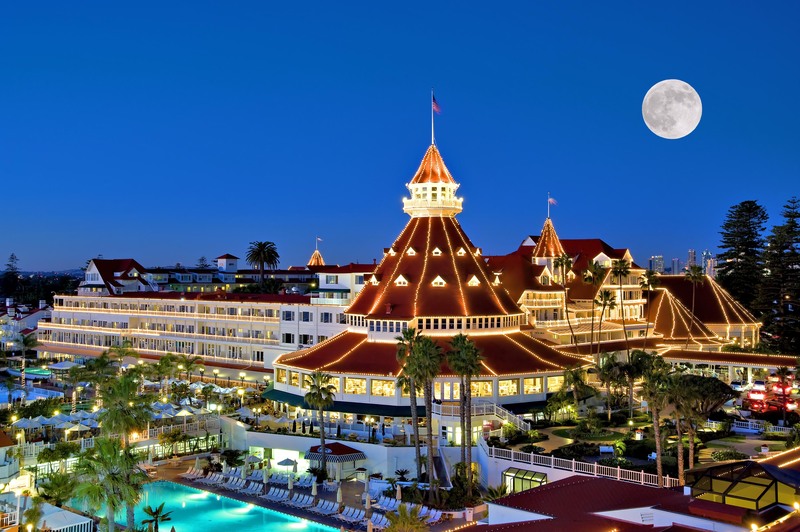 Here are some more fun San Diego facts that even some of us that live here might not know. A very special thanks to Movoto.com for all the info.!!! 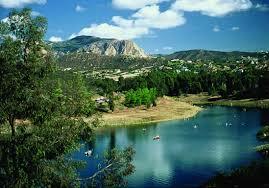 As this is the desert, ALL of San Diego’s lakes are man-made. 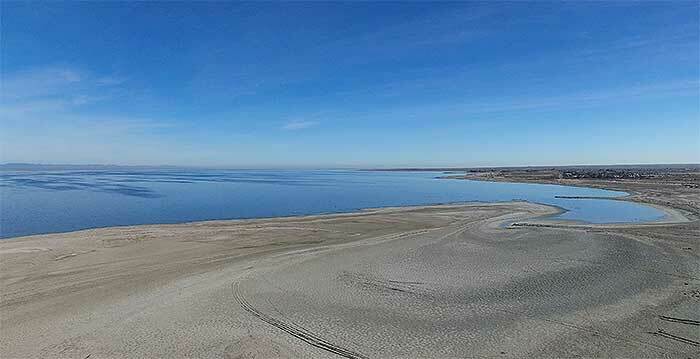 It is also illegal to swim in any of them. 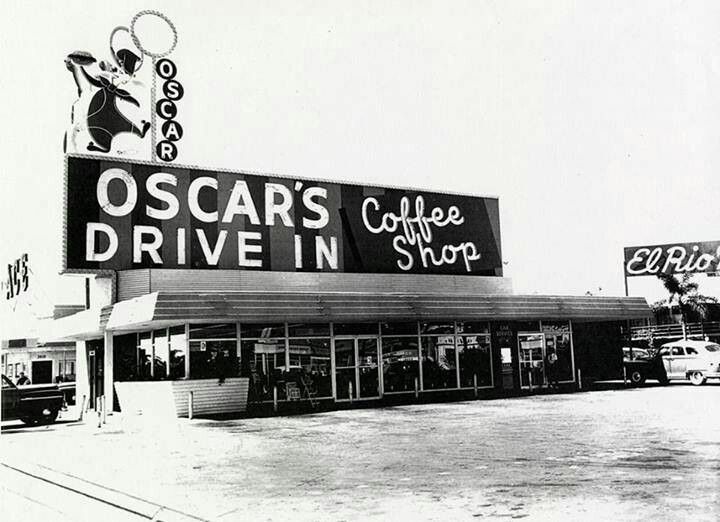 San Diego was home to the nation’s first drive-in restaurant, Oscars was founded by Robert Oscar Peterson who later founded the fast food chain Jack In The Box. San Diego’s Hotel Del Coronado is the largest wooden structure in the United States and it featured the first ever electrically-lit outdoor Christmas tree in 1904. 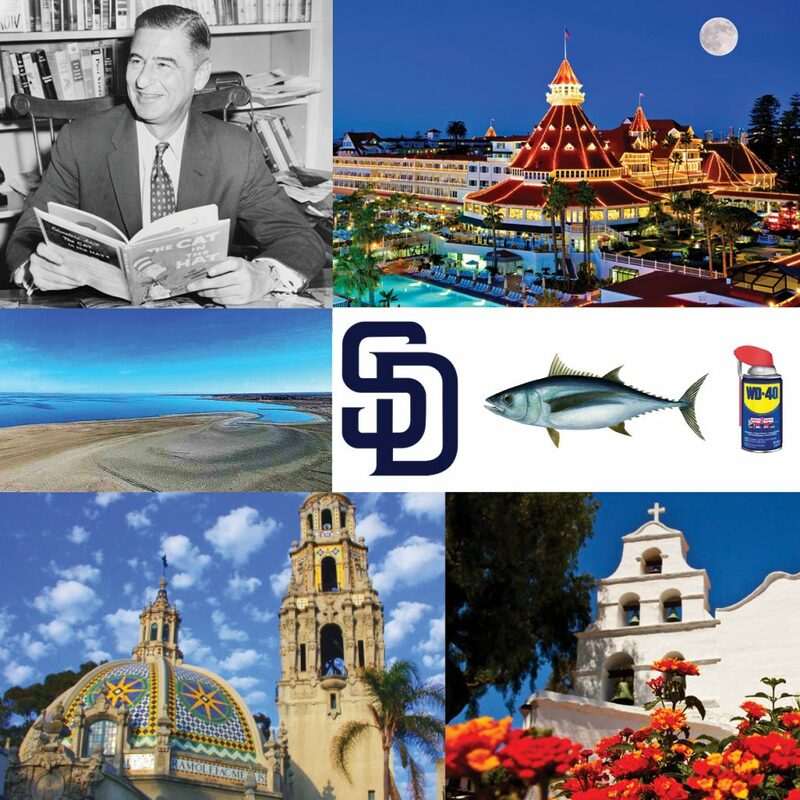 From the early 1930s through the late 1970s, San Diego was know as the Tuna capitol of the world. 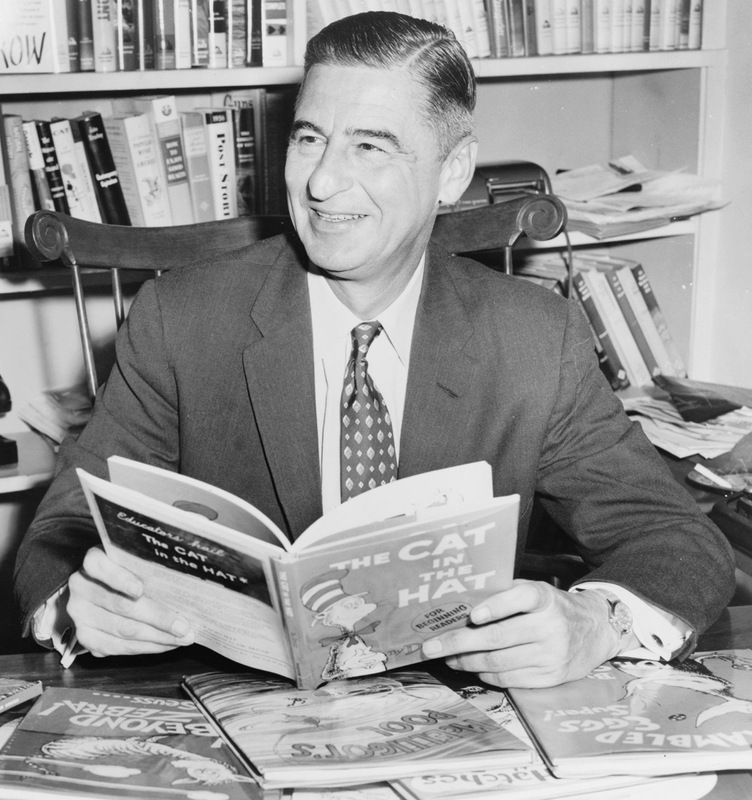 San Diego was home to one of the most prolific children’s authors of all time, Ted Geisel – a.k.a. Dr. Seuss. The San Diego Padres began in 1969 when the Hollywood Stars came to represent the city in baseball. 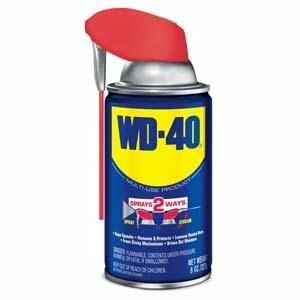 In 1953 the miracle chemical that is WD-40 was invented by the San Diego Rocket Chemical Company. San Diego County is home to the most missions in the country. 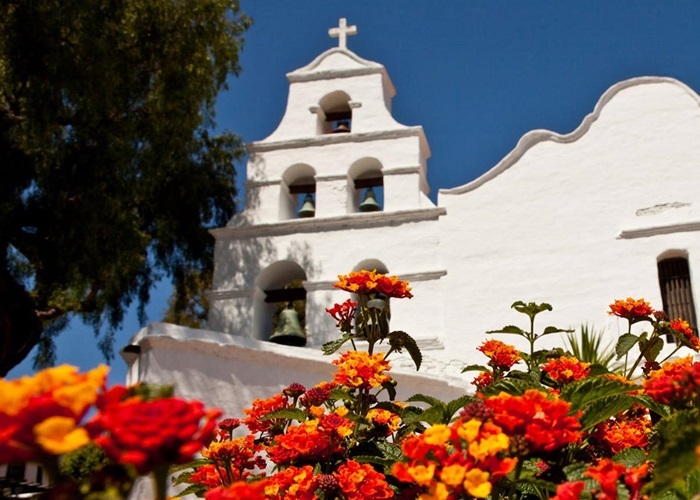 Missions within the county lines are accessible via the California Missions Trail and include: Mission San Diego de Alcala, Mission San Luis Rey, Mission San Antonio de Pala, and Mission Santa Ysabel. 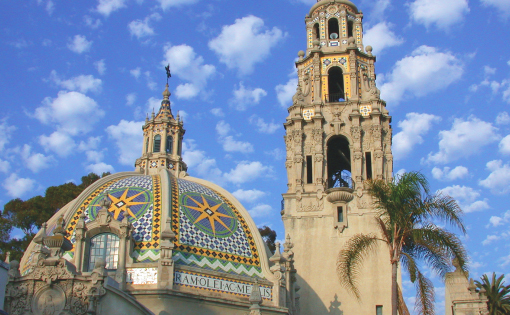 Located in Balboa Park, San Diego’s Museum of Man is an anthropology museum which holds one of the most important collections of Ancient Egyptian antiques in the country including authentic mummies and seven painted wooden coffins – one of which is one of only six known to exist in the world as a rare Ptolemaic child’s coffin.